Need help! What kind of rims are these? 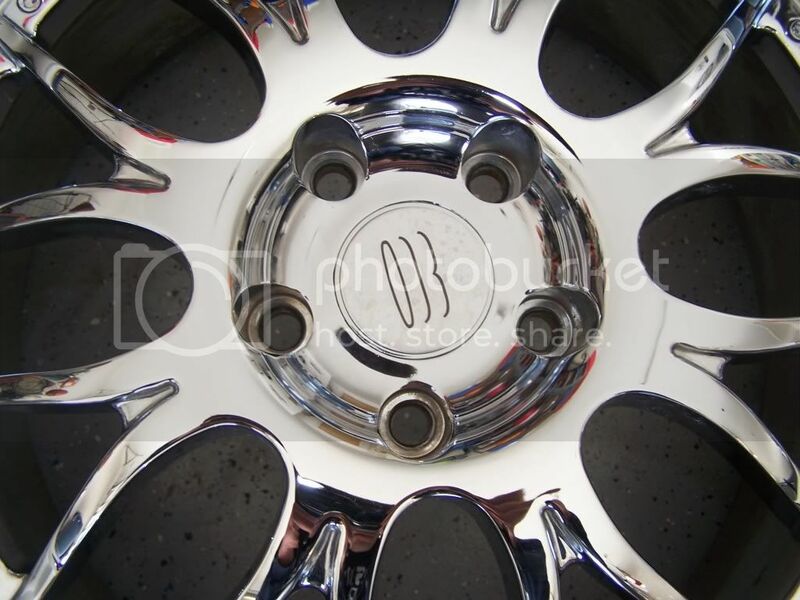 Ok so my sister just got a 2008 Toyota Camry and it had these rims on it. We are taking them off and selling them because they rub when she turns. 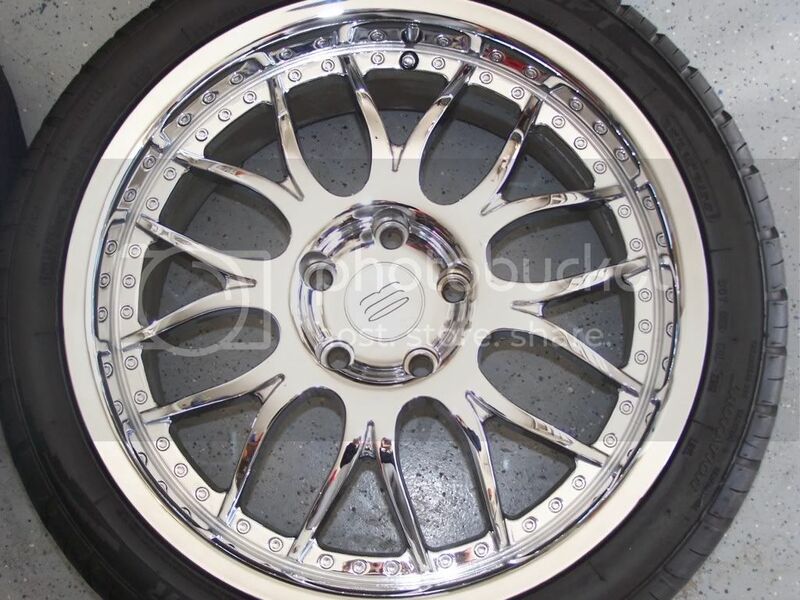 Can anyone tell me what brand rims these are and maybe how much I could get for them with the Cooper Zeon ZPT 235/40R18 tires that are on them? Looks like these: http://www.thewheelconnection.com/ph...&brandsearch=1. Called Eco Sol's. The picture isn't working for some reason but it looks damn close. Yeah, twisted got it. Looks the same.